It’s no secret that LinkedIn is the go-to place for professional networking. And, as an out-of-the-cubicle thinker, you’ll want to make the most of this powerful social site! With more than 400 million active users, you can make valuable connections as a remote job seeker looking to kick your cubicle to the curb. Once you make the decision to work from home, it’s time to give LinkedIn a second look. 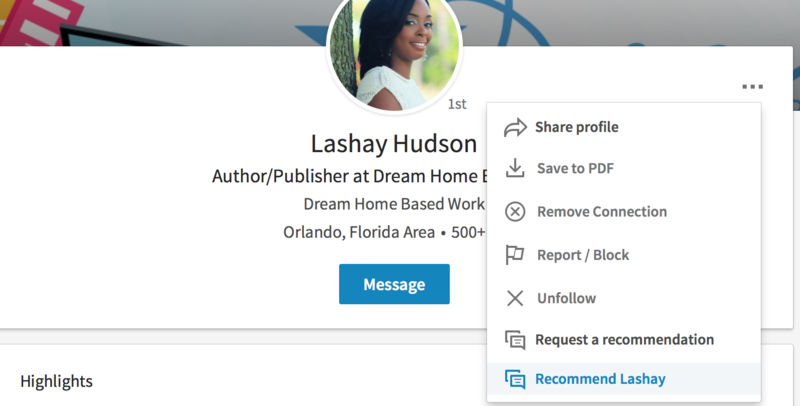 When you take the time to do it right, your LinkedIn profile can help you develop valuable professional connections and allows you to get found by recruiters looking for remote workers. If you’re not currently active on LinkedIn, that’s okay! It doesn’t take but a few minutes to sign up. And, if you’re already a LinkedIn member but it’s been awhile since you’ve been active or haven’t optimized your profile, that’s okay too. We’re going to go through everything you need to do to set up (or revise) a killer profile on LinkedIn. I always talk about the importance of goals as a remote job seeker. Goals give your remote job search a sense of purpose. They also help you track your progress and stay on task. Get found by remote recruiters? Not only does your goal give you something to work toward, it helps define your ideal audience. And this is important when it comes to writing your profile. Your ideal audience are the people you want to read your LinkedIn profile. If your end goal is to find a remote job, your ideal audience are remote recruiters and hiring managers. Knowing who your audience is means you can write in such a way that you actually attract these people to your profile! Keep your ideal readers — recruiters and hiring managers — in mind as we work to write your LinkedIn profile. Now that we know what your ultimate goal is and the audience you want to reach, we can get down to the business of writing a standout LinkedIn profile. Did you know a whopping 94% of recruiters use LinkedIn to vet candidates? Needless to say, your LinkedIn profile can make or break your chances of getting seen by recruiters in the work-from-home realm. And getting seen all starts with a great headshot. Whether you like it or not, your LinkedIn profile will first be judged by your headshot. In fact, your profile is 14x more likely to be seen just by having a picture! A professional, friendly profile picture signals to others that you are competent which automatically lends credibility to your professional claims. Your headshot is important — especially as a remote job seeker. Your face is your brand! If you have the funds to pay someone to take a perfectly professional and polished picture of you, great. Go for it! If not, that’s okay too. You can take the DIY approach and end up with a great shot. If you haven’t already, download the LinkedIn App. There’s a built-in photo editor you can use to enhance your profile image. Choose between an image in your phone’s gallery or take a new shot. When starting from scratch, use this great advice for capturing a LinkedIn-profile picture on your own. Now there’s no excuse not to ditch your selfie for a professional shot! Along with your profile picture, the first thing people view on your profile is your headline! And while it’s an important piece of your professional puzzle, don’t overthink it. By that I mean, don’t try to be too clever, use buzzwords, or cliches. Instead, make sure your headline clarifies who you are and what you do. You can also use this important piece of LinkedIn real estate to highlight any professional accomplishments or achievements. E-commerce copywriter who helps small businesses increase their online presence and maximize conversions. Contributor to Business2Community, Huffington Post, and LifeHacker. Virtual assistant who helps bloggers and online business owners manage their content marketing strategy and advance their social reach. Microsoft Office Specialist (MOS) Certification. Social media manager who helps brick-and-mortar stores get found online and make meaningful connections with customers. Social media strategist and professional certification from Emory. Make the most of this first impression using your headline and headshot. When you do, you give remote recruiters a reason to actually check out your profile! And that’s where you can really shine as a potential remote candidate — but you have to entice them to learn more about you with your headshot-headline combo first. Throughout this article, I’ll be reminding you about keyword placement within your LinkedIn profile. Why? Your profile is searchable. And because it’s searchable, the right keywords can increase your chances of coming up in both LinkedIn and Google searches — a process called Search Engine Optimization (SEO). 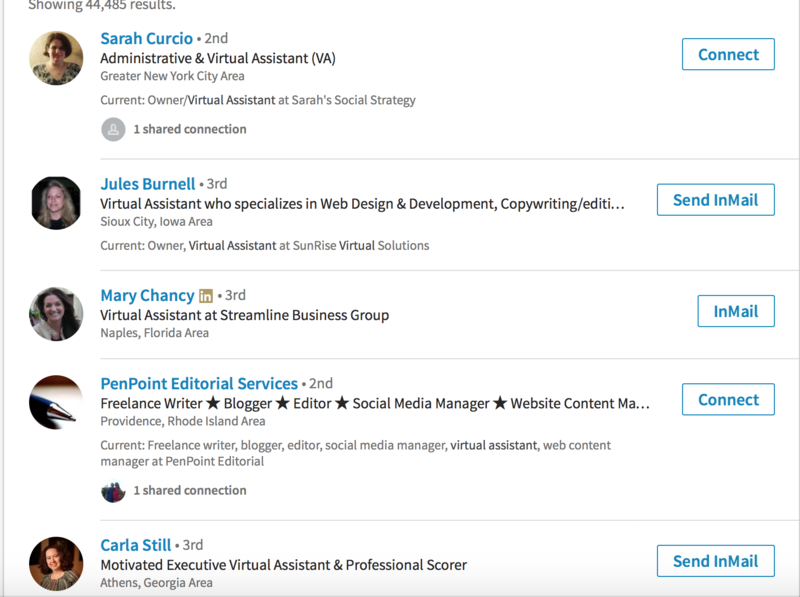 Anytime you add to your LinkedIn profile, it’s an opportunity to get found. So, always place an emphasis on keywords and phrases your ideal audience may use to find you. 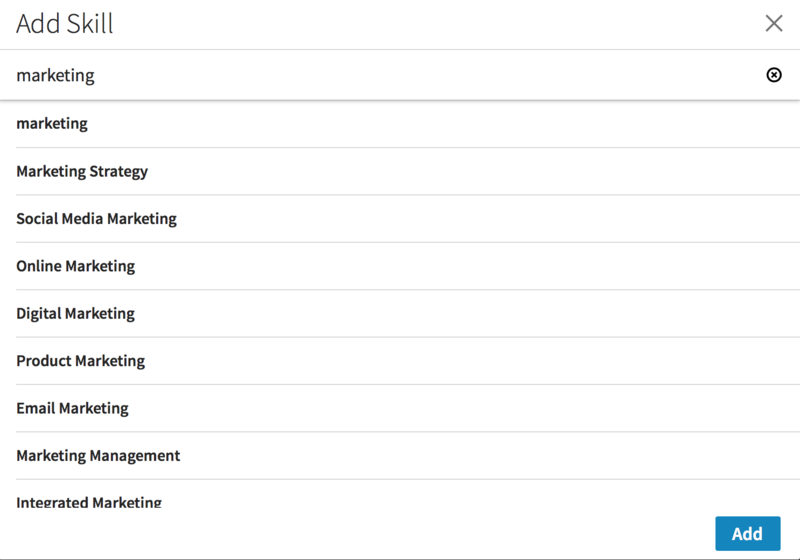 Now, this doesn’t mean you ‘stuff’ your summary (and other parts of your LinkedIn profile) with industry keywords, but you should figure out what relevant keywords are as they pertain to your initial goal and target audience. A good place to find these keywords is on LinkedIn itself. Go to the “add skills” section of your profile. Start typing in a skill you’d like to highlight and LinkedIn will throw out suggestions. For example, in the screenshot above, I typed in the broad term “marketing” to see what types of marketing skills others are searching for. If you’re at a loss for keywords, use this little trick to find ones that best represent your own knowledge. These are the terms and phrases to include throughout your profile so that you are more easily found on LinkedIn. Once you’ve made the right first impression, it’s time to let remote recruiters in on your professional journey. When done right, your LinkedIn profile tells a story of your professional accomplishments, skills, and achievements. Basically, you’ll use your summary and experience sections to tell the story of Y-O-U. By nature, we hear the word ‘summary’ and start to think of super condensed renditions of much larger stories. And while that’s true, it doesn’t mean your LinkedIn Summary should be sparse! 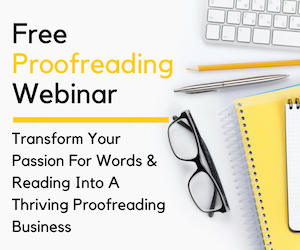 Your summary should demonstrate your professional prowess. This is time to toot your own horn! Let recruiters know about your capabilities and credentials. Give them a reason to contact you! In reality, you are selling yourself — so don’t sell yourself short. Take the time to think about your professional history. What have you accomplished? What are you great at? What makes you uniquely you? These are the details recruiters want to read about potential candidates, especially remote workers. Your summary gives recruiters a chance to get a feel for you without having to meet in person. Show them what you bring to the table and why you’d make a great hire. This is truly a chance to show off your personality. For a little inspiration, check out these LinkedIn Summary Examples that deliver the right balance of professional accomplishments with a dash of personality. Remember, along with your summary, your experience section shows remote recruiters you have the practical experience to get the job. This section is pretty self-explanatory! Here you’ll list your work history, starting with the most recent. Note: Don’t be lazy and only include your current position. Not only does it make it look like you’ve only held down one job, you make it harder for recruiters to find you! Remember, your LinkedIn profile is searchable. And the more information you include (with relevant keywords, of course), the greater your chances of getting found. With each job you list, you can include a short description of what you did and accomplished. This is a prime spot to add in those strategic keywords we discussed. LinkedIn is a social networking site for pros. And like any other social media platforms, a little social proof goes a long way! That’s why another LinkedIn profile must-do, is uploading or linking to work you’ve accomplished! In the experience section, you have the opportunity to literally show your work to others. Do it. Share a PowerPoint presentation. Link to a blog post. Upload a design you created. Whatever tangible work you’ve done, show it. For example, I have Freelance Writer listed on my work history. In the screenshot above, you can see I added media links to articles I’ve written. This backs up my claims of being a contributor to certain sites and shows my writing chops to recruiters. LinkedIn has a section devoted entirely to skills. Be sure to include them wisely on your profile. This isn’t the place to stretch the truth, so to speak. In other words, if you use social media personally but never in a professional role, don’t put social media marketing as a skill on your profile. It’s a fib and, while it may help you get found by remote recuiters, it’s not a claim you can actually back up with experience or demonstrable proof! And by listing skills that you actually have, you’re more likely to get endorsements. Remember, we’re aiming to give your LinkedIn profile social proof! Once your profile is published, your connections can see your listed skills and ‘endorse’ them. When a connection endorses you for a particular skill it’s pretty much cementing your abilities, and makes you more discoverable by recruiters! I don’t recommend asking your connections to endorse you. Instead, go ahead and endorse your connections. Often this will encourage those you endorsed to return the favor. Remember, as a remote worker the more you can demonstrate your skills, the better you strengthen your personal brand. And a strong personal brand gives remote recruiters confidence in your abilities to get the job done! We know social proof is important. 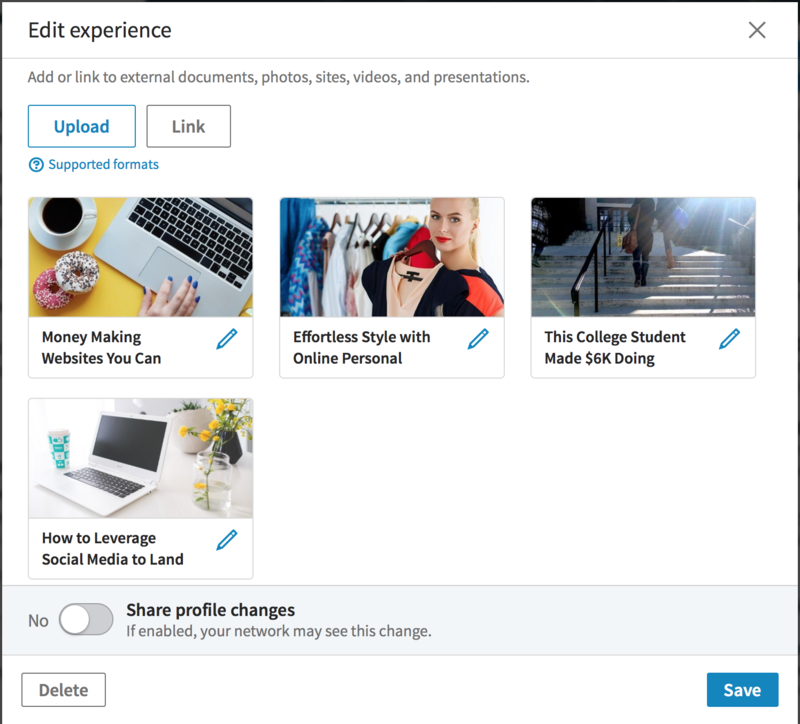 Uploading work and getting endorsements are tried and true ways to gain that social proof that is important to make you look like a standout remote candidate. Another way to build a positive reputation on the world’s largest professional networking site is by recommendations. Recommendations are simply a way for others to vouch for you. Think of recommendations as personal advocates telling others you are the real deal and worth a second look. Like endorsements, a good way to go get recommendations is to recommend others. Above is a screenshot of my friend and fellow work-from-home blogger, Lashay’s, profile. To make a recommendation, simply navigate to a connection’s profile, click those three squares next to their picture, and select recommend. That’s it! The more you recommend, the more likely you’re to be recommended by others. These small touches round out your profile and truly make it your own. Give remote recruiters another glimpse into your own personal brand! Another often overlooked place to put a personal spin on your LinkedIn profile is your URL. You’re assigned one by default, but can customize it any way you want. Doing so gives you even more exposure and makes it easier to get found. 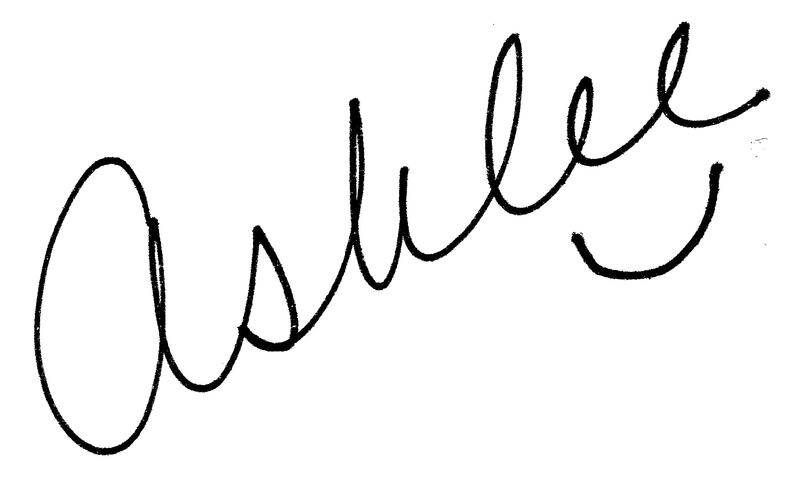 For example, I changed my LinkedIn URL to Ashlee-Anderson-Blogger. When someone Googles Ashlee Anderson, chances are my LinkedIn profile will pop up because I have my name is the URL (a big factor in SEO). Your URL is another place to throw in a keyword you want to be known for. Let’s say you’re a content marketer, you could change your LinkedIn URL to John-Smith-Content-Marketer. We’ve reached the end. I know it’s a lot to think about at once. But seriously set aside a couple of hours so you can properly dig into your LinkedIn profile to take it from just OK to networking powerhouse. A well written profile does a lot of the work for you, and while recruiters, clients and peers won’t necessarily be knocking down your virtual door to get acquainted with you, a well written, optimized LinkedIn profile does go a long way in expanding your network — and this is important! About 70% of jobs on LinkedIn will come from your network. I too am going through the process of revamping my own LinkedIn profile and connecting with fellow out-of-the-cubicle thinkers. Will you join me? Send me a connection request. I’d love to be a part of your network! P.S. 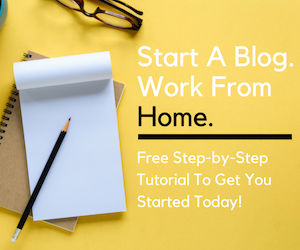 Now that you’ve written your profile, aren’t you ready to see what work from home jobs are on LinkedIn? Sign up below to grab your free cheatsheet to remote-friendly companies actively hiring on LinkedIn! P.S.S. This post contains affiliate links. What are they? Read my disclosure statement for more information! 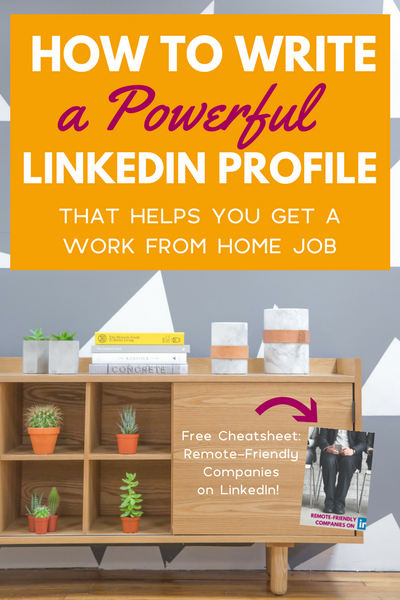 Get your free cheatsheet, and start getting found by remote recruiters on LinkedIn! Woohoo! You're one step away from getting your free LinkedIn cheatsheet -- and that much closer to kicking your cubicle to the curb. Please check your email to confirm your subscription. Thanks for sharing these pointers with us. I don’t get on LinkedIn much but I landed a client from that platform so it’s motivated me to be more present there. This is a fabulous article. Excellent detail. Carefully written to address the key points of LinkedIn’s format. 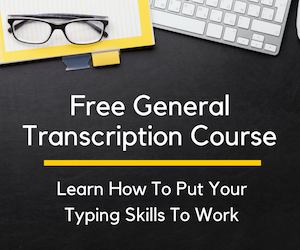 Great tips on the value of adding skills and including relevant keywords. I also did not think about how the description makes a first impression. Thank you.